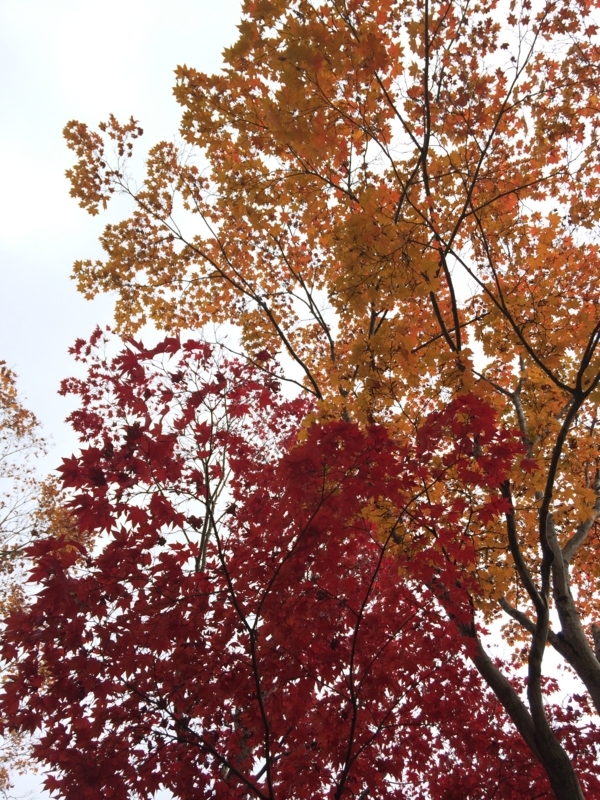 When you hear 「Autumn leaves」,what color do you come up with ? 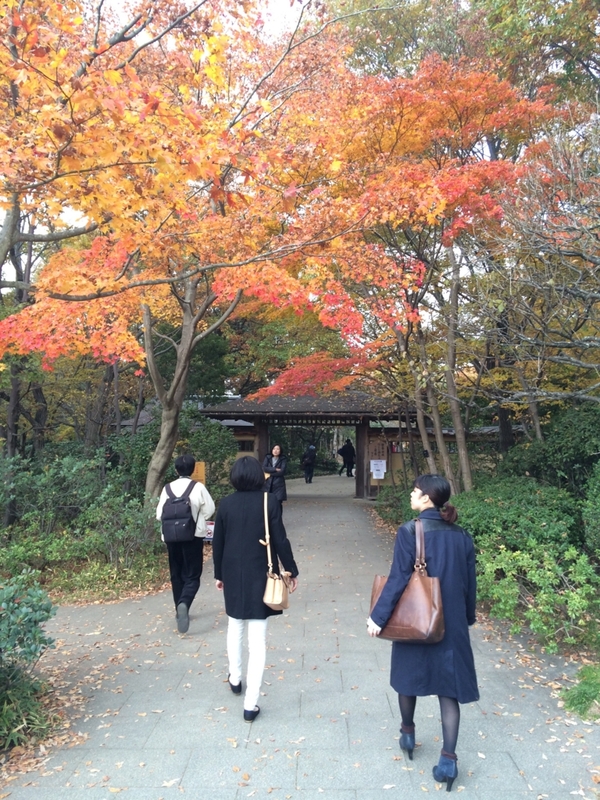 Tokyo has many autumn leaves places. I went 2 great Yellow autumun leaves places. So I would like to introduce these places. This park is located in Tachikawa. At this park,I met this awsome autmnleaves landscape!! 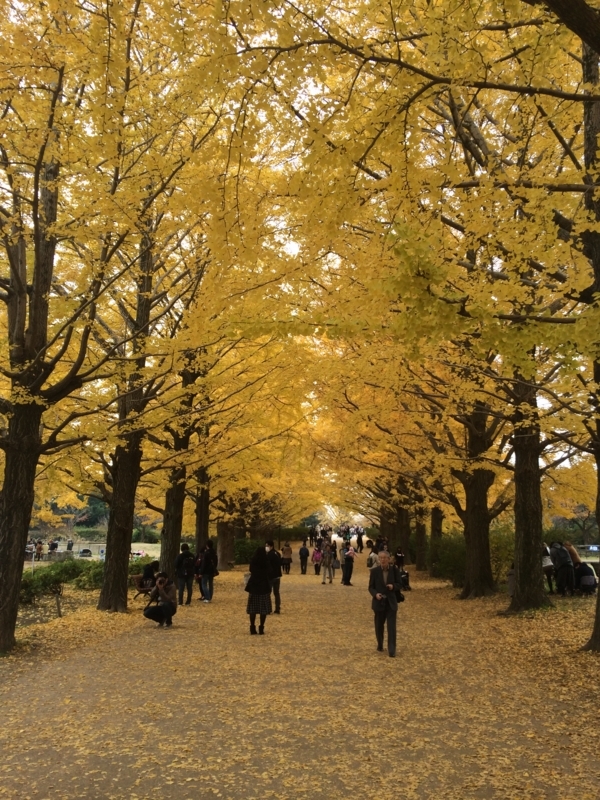 Fallen autumn leaves made yellow carpet!! This area ws located in middle of this park. Up to there, it took about 30 minutes from 「Tachikawa entrance」 by walking. 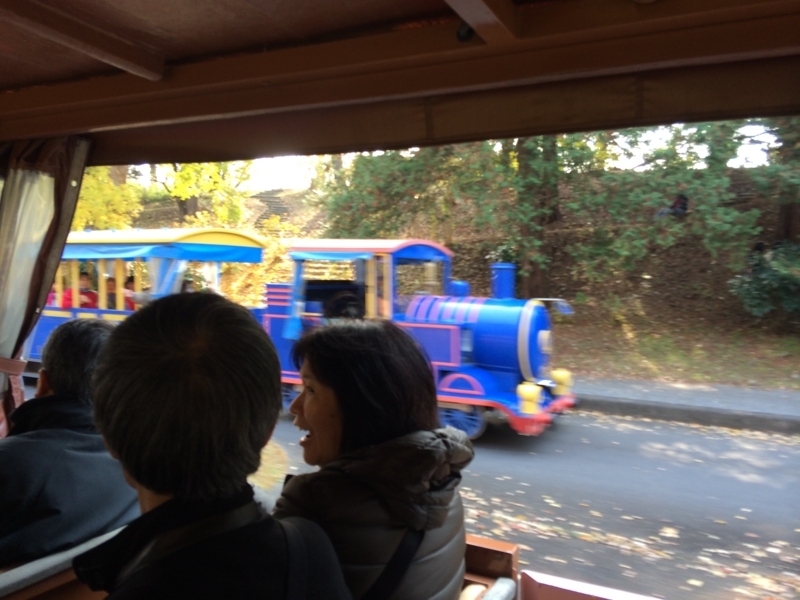 On the way to goal, there were many attraction area! So walking was so fun!! At first I met this landscape. Maybe you think this place is so similar to first one!! Actually here was pretty impressive! In the park not only yellow,but also there were red autmn leaves. Here was good tranditional atmosphere! 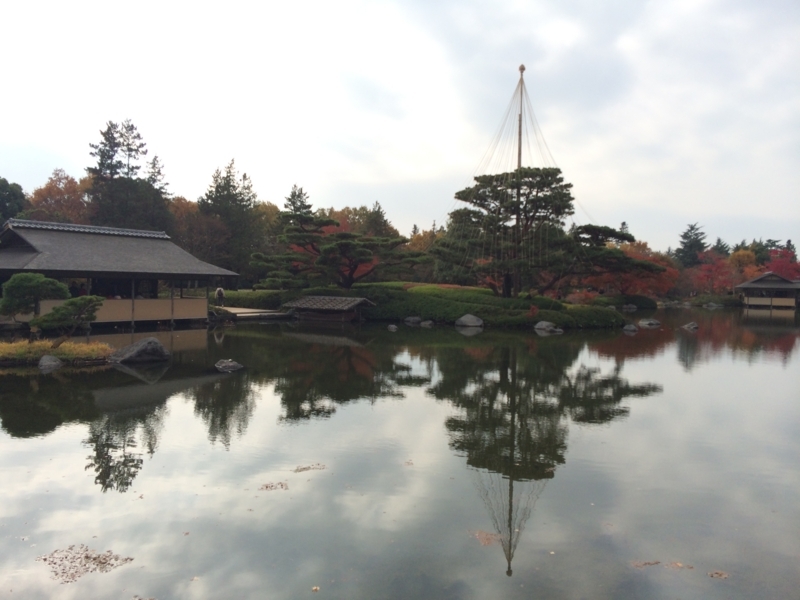 Near the Japanese garden, there were so unique garden. Bonsai is tranditional Japanese art. It is small tree and planted small potted plant. And these trees are exhibited in the room or garden for ornamentat. 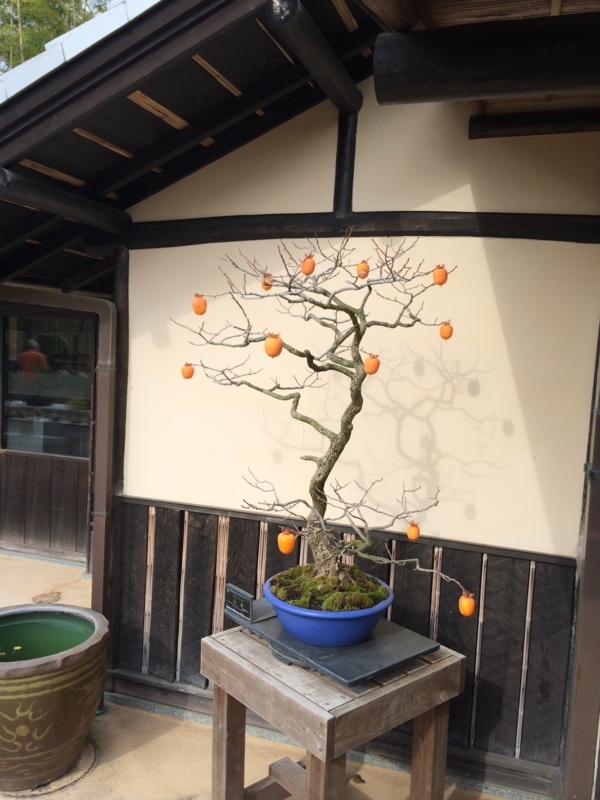 There were many cute Bonsai!! This park is really broad, therefore this park has 2 transportation. Inside bus and reatal bike. When I left,I used this bus. 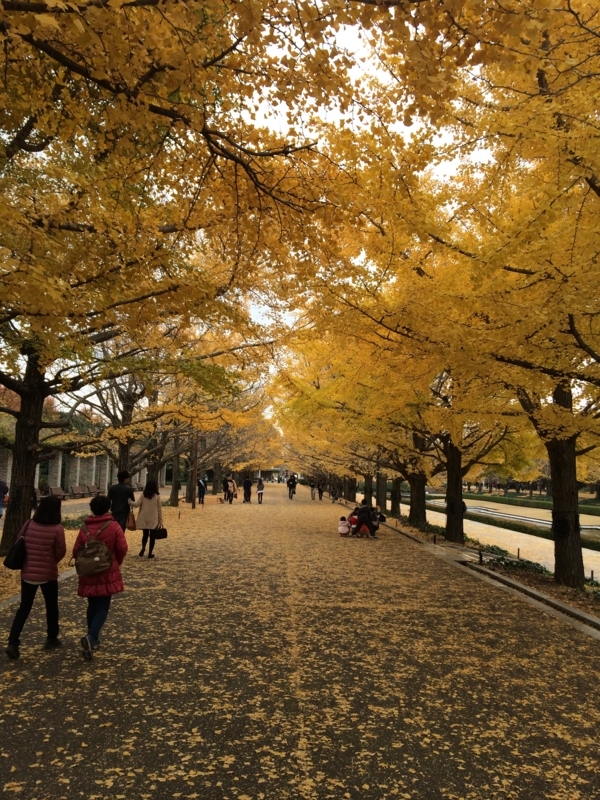 Best time of autmn-leaves at this park is said during middle of Norvember and first of December. So I went at 24th Novemver. 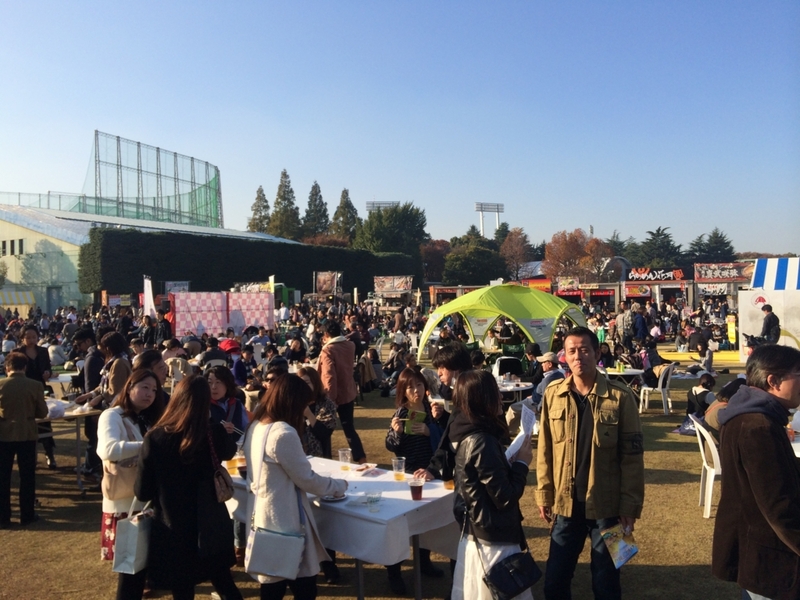 But many atrraction were there,so I could spend good time!! 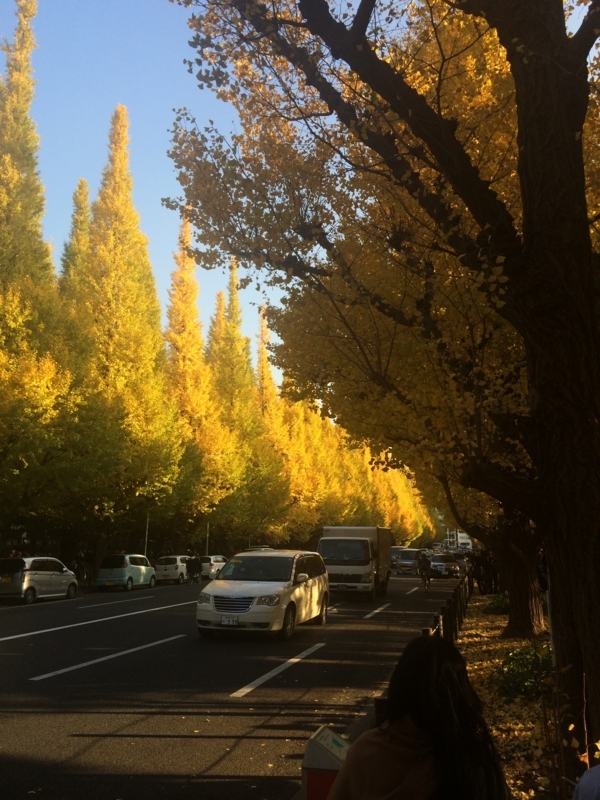 Here is the most popular autmn-leves places in Tokyo!! Actually this time was littel early.. Even thought,I visited best season..
Commonly,best time is said between middle of November and fisrt of December. These trees had so unique forms like witch hats!! Trees were lined up so long. I could enjoyed walking this beautiful tunnel!! 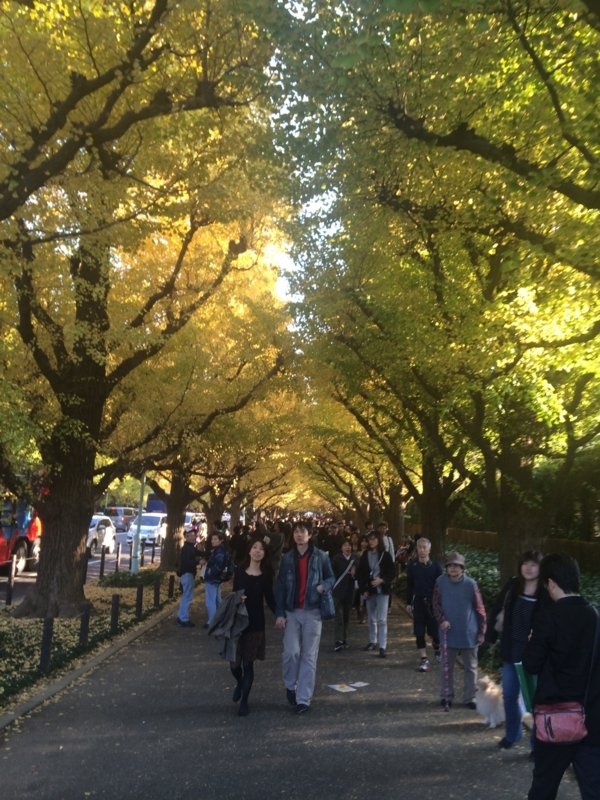 According to this autumn leaves, at Meiji jingu gaien held 「Ichou(Gikgo) festival」. Various local foods were brought togethere as well as people! 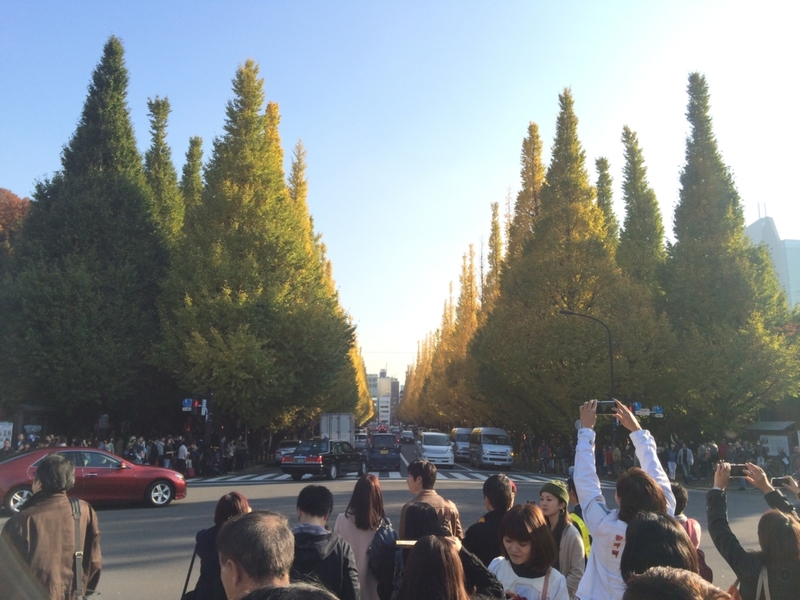 When is the best time of Tokyo autumn leaves?? Both area were said best time was between middle of November and first of December. So I went these placese at 24st,25st November. 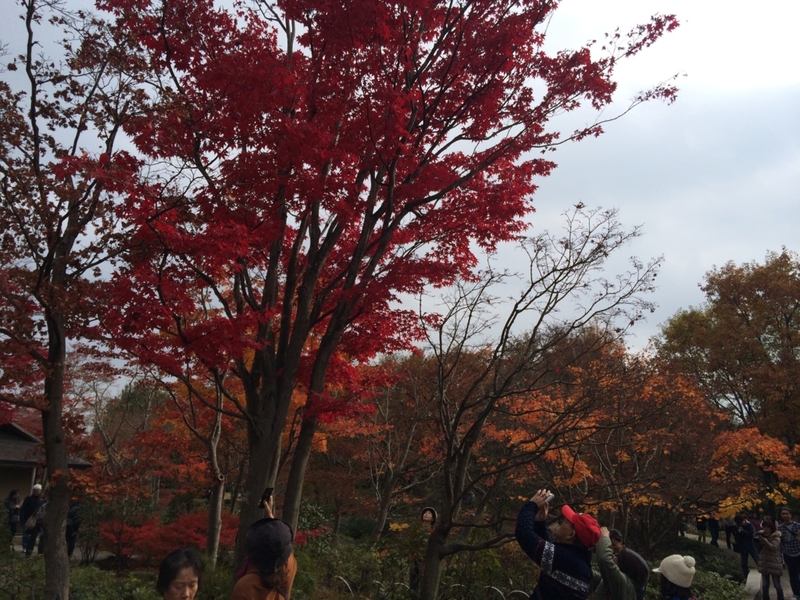 Desipite of it,I missed best scenery of autumnleaves..
Showa-memorial-park was little late,Meiji Jingu Gaien was little early. So I found there were no clear answer. And if I missed best time, I could enjoy there by atmosphere,other atrractuon or events! !